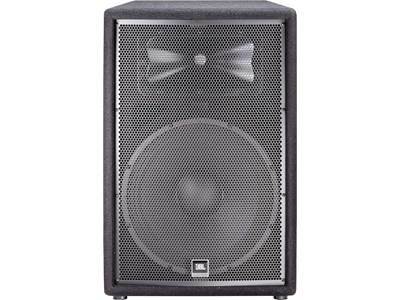 JBL's JRX200 loudspeaker line delivers the level of performance and quality you expect from JBL without cleaning out your savings account. 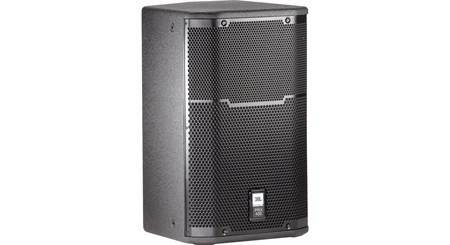 The JRX 212 is a portable 12", 2-way speaker designed for stage monitoring in live performance situations. 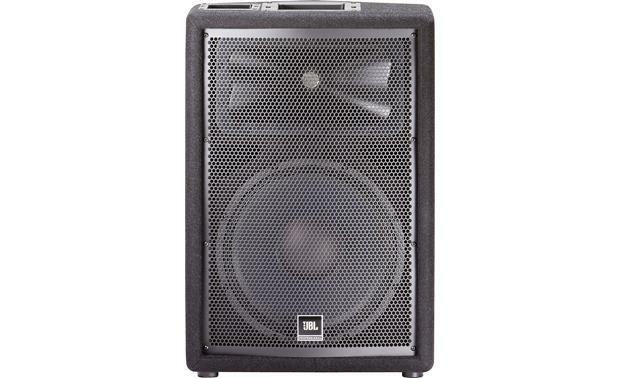 The JRX212 monitor features a 12" low-frequency speaker and a 1" compression driver with a polymer diaphragm for high performance and system reliability. 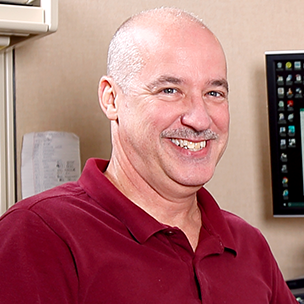 The high-frequency driver uses a Progressive Transition high-frequency waveguide to provide clearer sound with less interference. 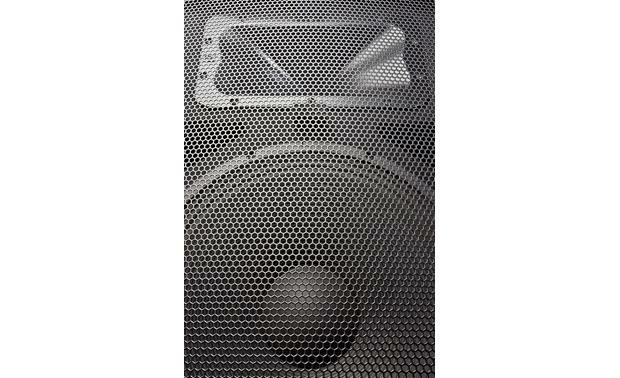 The crossover network uses heavy-duty components to allow high power levels and deliver a clear, coherent sound. 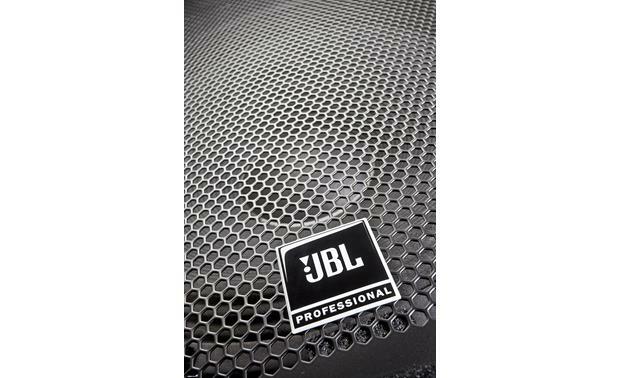 JBL's SonicGuard technology protects the high-frequency driver from damage caused by excessive sound levels. 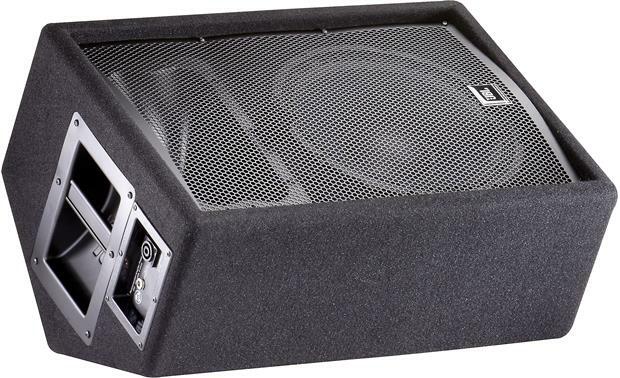 The JRX212's rugged 3/4" MDF enclosure features an 18-gauge steel grille and non-resonant steel handles. 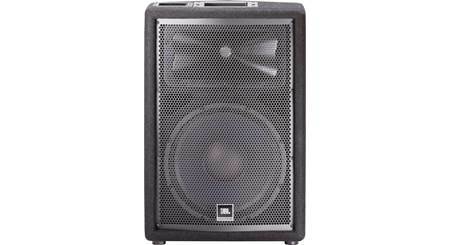 A dual-angle pole mounting socket and 500-watt maximum power rating allow the JRX212 to double as a PA speaker for smaller systems. 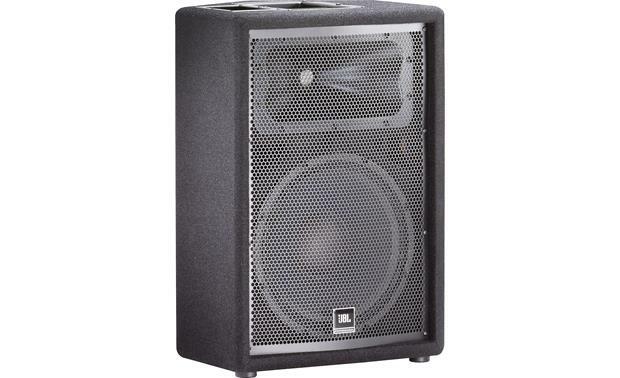 Whether for sound reinforcement or stage monitoring, the JBL JRX212 offers the performance and durability JBL is known for in a surprisingly affordable package. 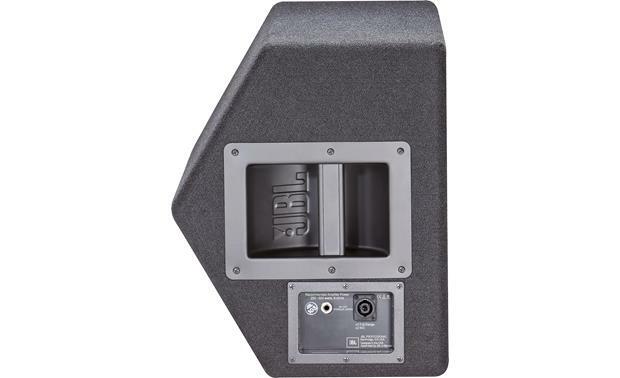 Two-Way Stage Monitor: The JBL JRX212 is a portable, two-way speaker designed specifically for live performance stage monitoring applications. 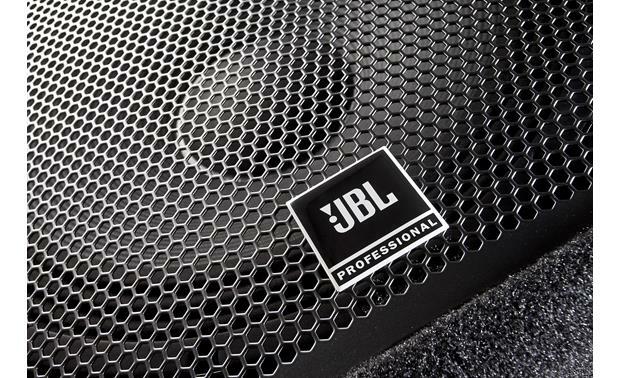 The JRX212 employs a 12" low frequency driver with a 2.5" diameter edge-wound ribbon voice coil for greater efficiency and power handling, and a 1" polymer compression driver for improved high frequency performance as well as system reliability. 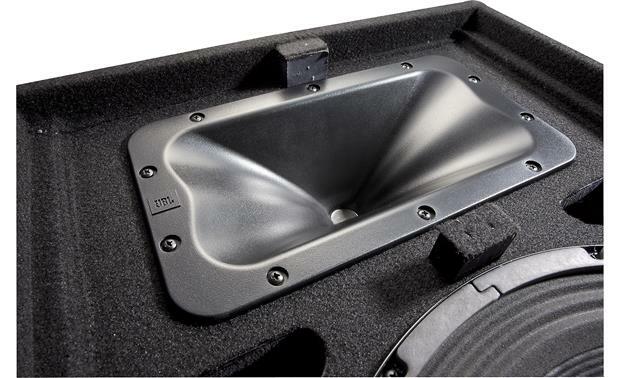 Input/Output Connectors: The JRX212 stage monitor speaker is fitted with a Speakon NL4 connector and a 1/4" TS phone plug connectors. 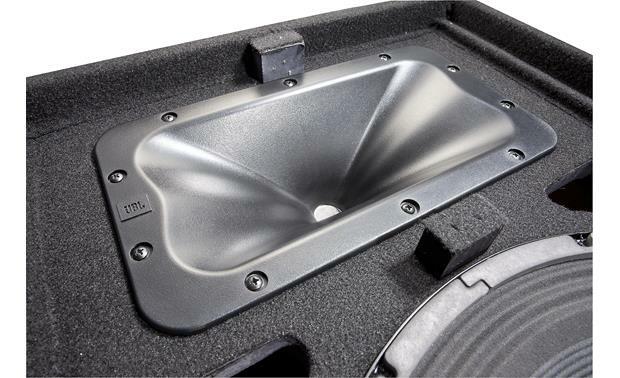 There is also a parallel identical Speakon NL4 and 1/4" connector that facilitates a loop-through connection so you can daisy-chain and power an additional JRX212 speaker. 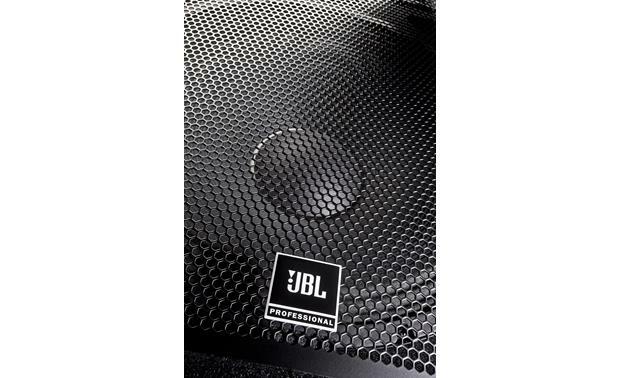 Dual-Angle Pole Sock: The JRX212 stage monitor also includes a dual-angle pole socket (1-3/8") allowing it to be used as a front-of-house speaker. 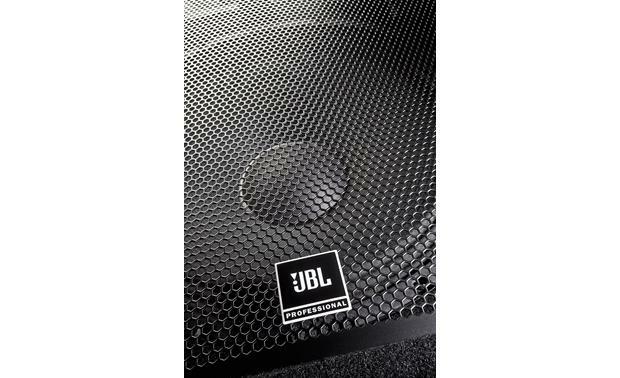 Searches related to the JBL JRX212 12" 2-way stage monitor — 500W continuous.